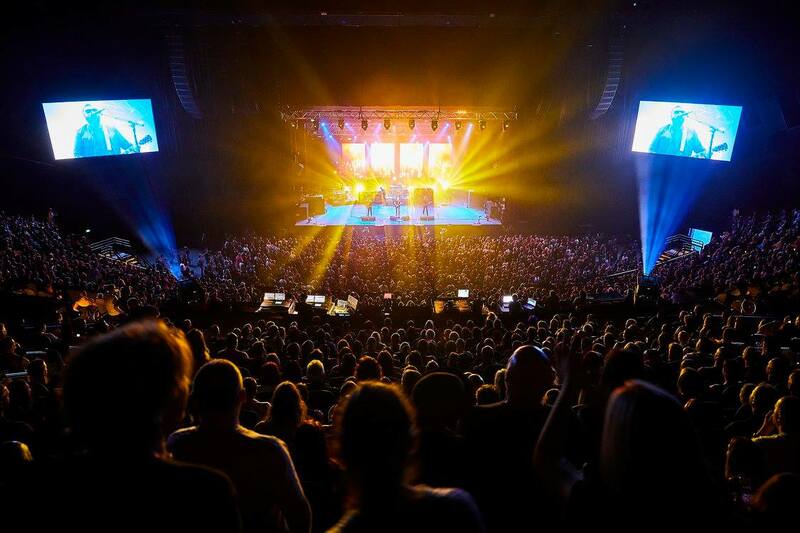 Australian venue operator AEG Ogden will change its name to ASM Global. This comes after one of its parent companies, AEG Facilities, merged with another facility operator, SMG, which is owned by Canadian private equity firm Onex Corp. The merged company is called ASM Global, with 310 arenas, convention centres and performing arts venues in North and South America, Europe, Asia and the Middle East. AEG Ogden, a joint venture between Australian interests and AEG Facilities (an affiliate of the Anschutz Entertainment Group) and Australian investors, operates venues in Asia as well. The Australian venues include Brisbane Entertainment Centre, Cairns Arena, ICC Sydney Theatre, Newcastle Entertainment Centre, Perth’s RAC Arena, Sydney’s Qudos Bank Arena and Brisbane’s Suncorp Stadium. Also on their list is Brisbane Convention & Exhibition Centre, Cairns Convention Centre, Darwin Convention Centre, International Convention Centre Sydney and Sydney Exhibition Centre @ Glebe Island. TMN couldn’t reach AEG Ogden’s CEO Harvey Lister who is currently overseas. But in a note to staff informing of the name change, Lister was excited about the merger and said it will be a true ‘game changer’ for Australia’s live performance industry, and deliver significantly positive outcomes to their operations at their venues. Bob Newman will serve as president and CEO of ASM while SMG chief executive Wes Westley joins ASM’s board of directors. The deal still needs regulatory approval and expected to be finalized later in the year.